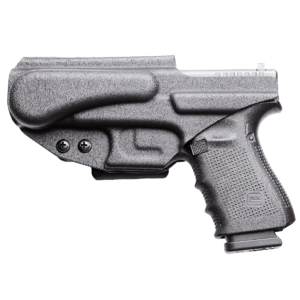 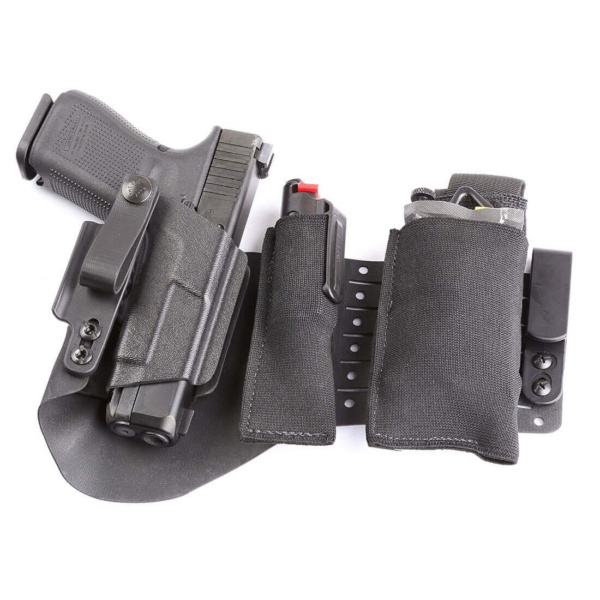 The Flex is a light weight, durable, breathable, body-hugging, laser cut Hypalon modular IWB platform, which allows you to configure your EDC into one grab-and-go unit. 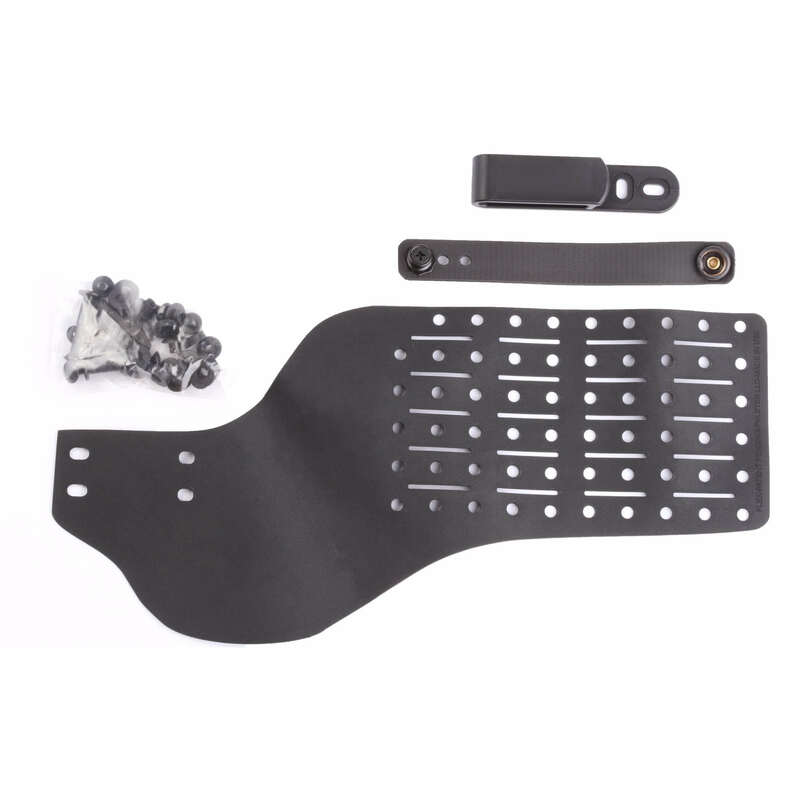 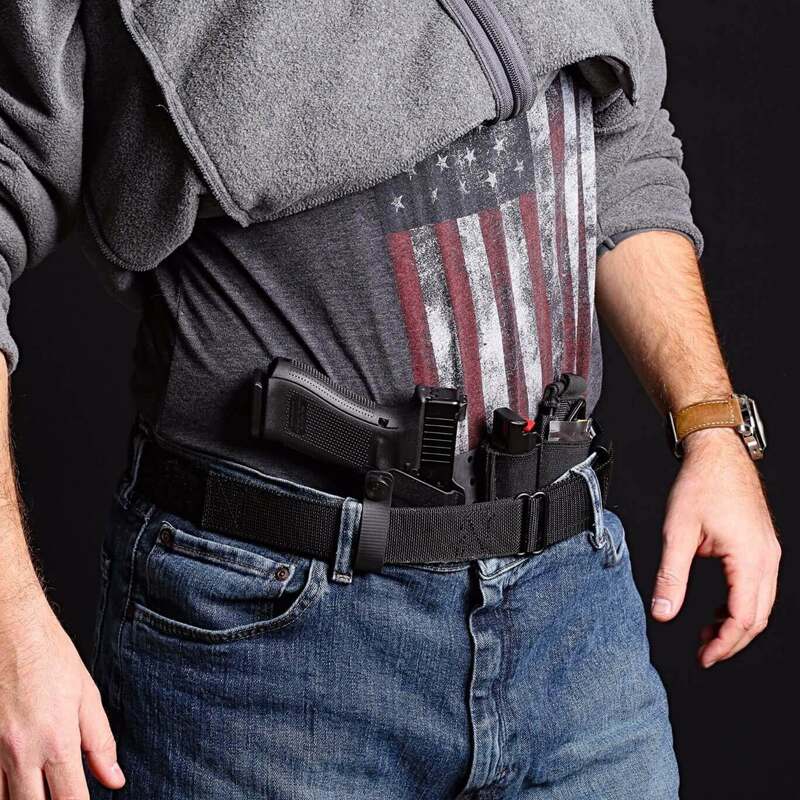 By attaching items to the Flex rather than the belt, the amount of belt attachment hardware is reduced, lowering equipment visibility and eliminating the need to position your gear relative to pants loops and belt buckles, ensuring consistent gear placement regardless of attire. 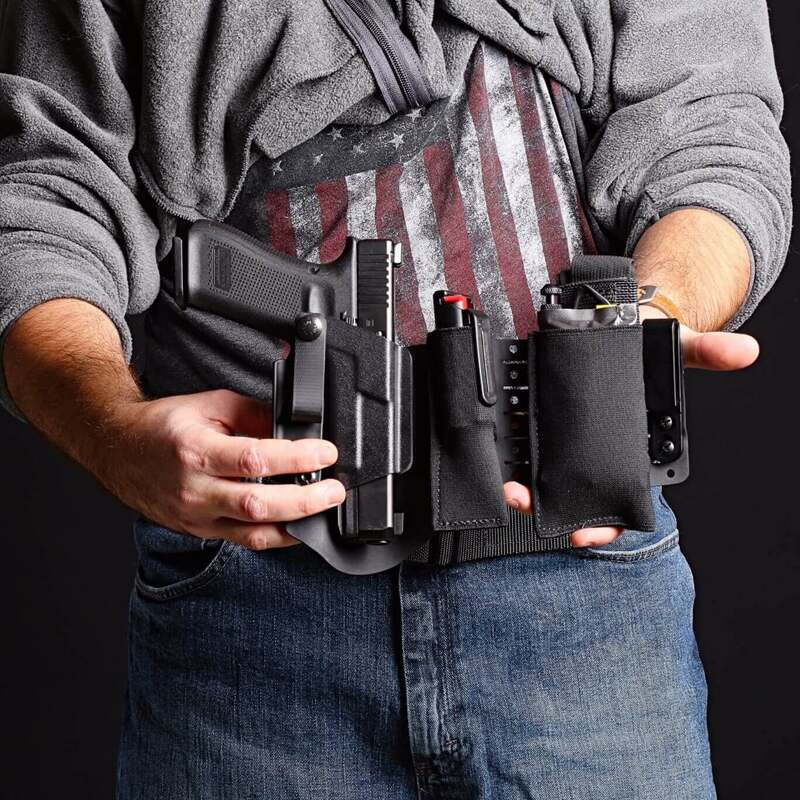 You can configure and equip different loadouts for different contexts, using different combinations of holsters, pouches, and sheaths depending on the roll you need to fill. 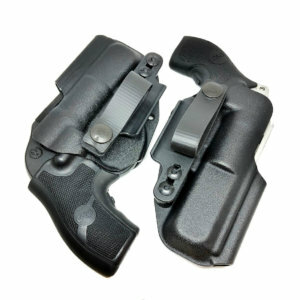 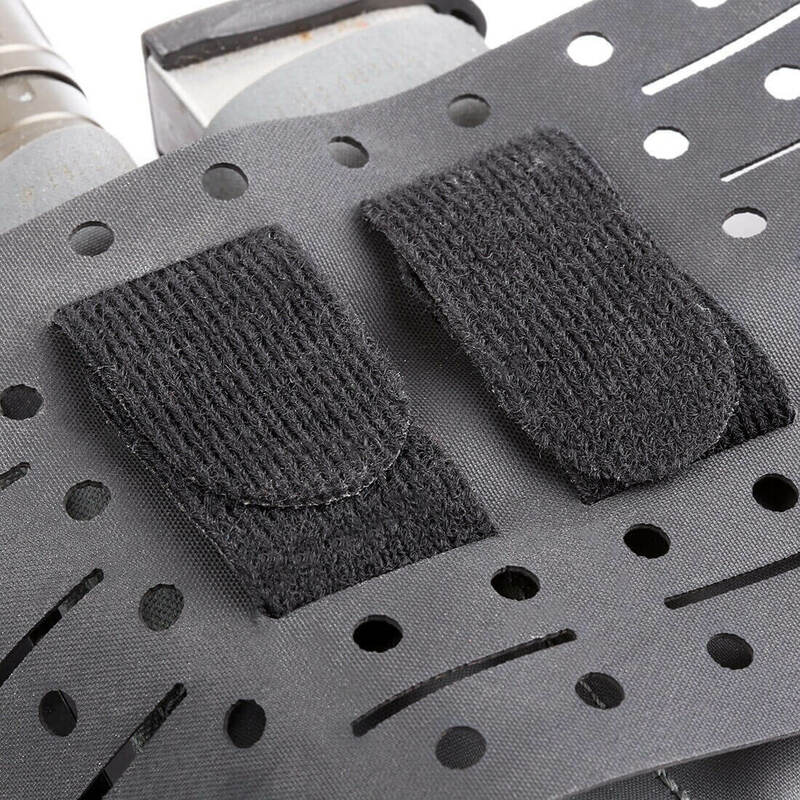 Attach Kydex sheaths and mag carriers or elastic nylon pouches for use as magazine or utility pouches. 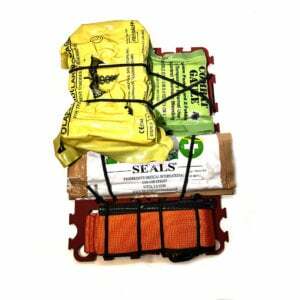 Purchase individual Flex panels and put your existing gear to use or use the Flex Builder to roll your own and save.